Selling a luxury home involves more than just slapping a for sale sign on, listing the property on a Multiple Listing Service and/or posting to an Internet real estate portal. 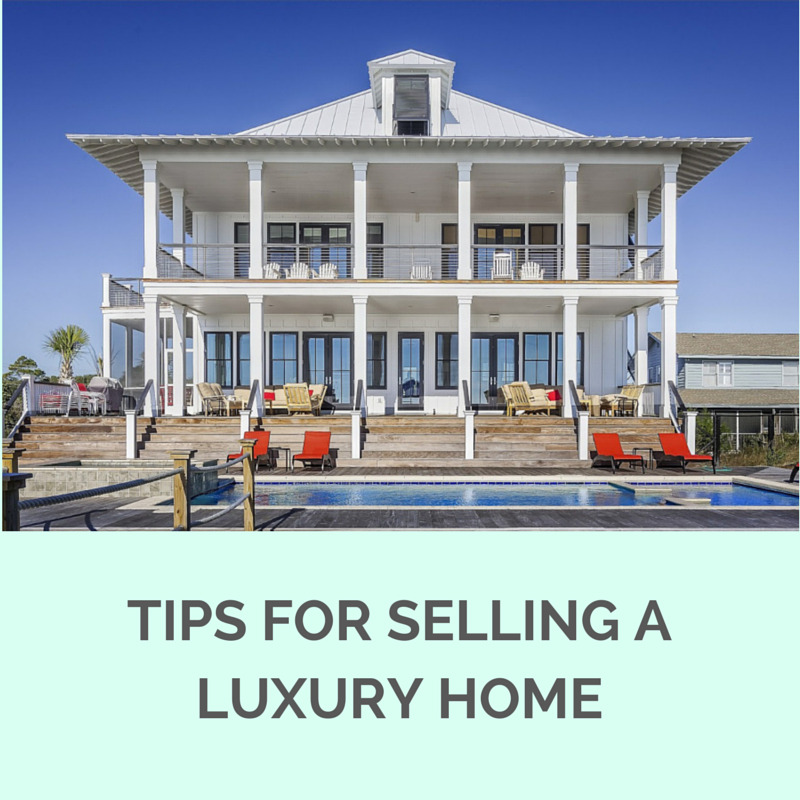 Whether you plan on selling your luxury home yourself or plan on using an expert Realtor there is a right way to go about getting your luxury home sold. Realtors with solid experience are there to help you in the home selling process using the best tools possible. Often times Realtors with the experience and knowledge of selling luxury homes have built up a team of professionals whom they work with to handle matters like home inspection, home staging, or legal matters that may need addressing during the selling process. By hiring a Realtor there is no need to reinvent the wheel and figure out who best can handle home inspections, who best can handle staging, who can best handle title work and more. While you can sell your luxury home for sale by owner (FSBO) as noted in my post “How To Sell Your Home For Sale By Owner”, a Realtor will be better able to handle the day to day scheduling and negotiating with buyers that come up in a home sale. Realtors who are experienced also have good knowledge of the rules and regulations that one needs to follow when selling a house. Realtors on a daily basis handle matters pertaining to home disclosure requirements, home inspection and repair time frames, how to arrange for appraisal and title work and more. Especially where you are trying to sell a high value luxury home it is in your best interest to work with a professional to help close a deal. High value brings out high emotions in everyone so why risk a deal falling apart because time frames where not kept or because of some misunderstanding of what is required from one of the parties. A luxury home more so than other homes benefits from great presentation. Since buyers are spending the money they want a home that is ready to move in and has all the latest features. Having a landscape that wows people from their computers ensures they want to come and take a look at your home from day one. Once buyers visit the homes in person they expect to see cleanliness, fresh paint and the latest in updates throughout the house. Wow them with your home on the computer and wow them in person and you are sure to get offers on your home. Consider having a professional home stager walk through your home to offer suggestions on how best to present your home is also a big benefit for home sale marketing purposes. While you may have had a home decorator guide you on setting up your home for your tastes and desires, having someone come in and provide an opinion on what works best for your typical buyer can help buyers fall in love with your place when they do come to see it. Professional home stagers know about the latest and greatest paint colors to use, know about styles and furnishing that enhance rooms, and know about placement of furniture to give the maximum feeling of spaciousness or coziness. Using a point and shoot camera or a cell phone camera to take pictures of your luxury home will not cut it. Especially where you have wide or grand views in your home or of your landscape the lenses for point and shoot and cell phone cameras are not cut out to capture the full size of those views. If your Realtor is not using quality digital photography equipment along with proper filters, lenses and lighting then you may want to ask them more about their photography skills or insist on them hiring a professional photographer. The great Realtors will know how to take pictures that enhance a home listing or they know to hire a great photographer to do that for them. While photography is a must for every home, video also becomes a "must do" for the luxury home since it helps enhance the viewing experience for buyers. When well done video allows the buyer to feel as if they are walking through your home and builds a certain excitement to visit in person. Proper videography is also something that is not done very well with a point and shoot camera or a cell phone held in a person’s hand. If you ever notice on TV most of the time cameras are very steady and show little bounce in the image unless that was the intent of the director (shakey cam movies anyone?). Try getting that stillness and smoothness out of your cell phone while walking around your house and see what comes out? Usually bouncy images and blurry images are the result when you film video using only your hand. Proper full motion videography requires gear that ensures the camera stays stable and does not pick up the walking bounce of the person carrying the camera. Are you as a FSBO seller or your Realtor providing bounce free video to wow the buyers with? If not and your video looks like it came out of a horror movie with bouncing and jarring video you run the risk of scaring buyers off from wanting to see your home. Any home prior to going up for sale can benefit from a pre-sale home inspection. More so a home inspection for a luxury home is a great selling point to show any potential buyers. It shows that not only did you as the homeowner care for your home while you lived in it you also cared enough to show others with a pre-sale home inspection what shape your home is in. Additionally not every issue in a home is readily seen. A professional home inspector is able to uncover those potential issues prior to you listing for sale so that you can take care of them beforehand. This saves you time and money, as when an offer is presented you don’t have to scramble to find last minute service companies to fix things in your home. Overpricing or underpricing your home results in lost money. Underpricing it is easy to see where you lose money, if you are selling below market value it will sell and sell quick but you gave away money that you could have gotten if you priced your home correctly. Overpricing also can result in lost money since the longer a home sits on the market due to being priced too high means fewer buyers looking and people thinking something must be wrong with the house since it has been on the market for some time. Plus over pricing your home during the prime season of the market means a lot of buyers have already made their purchases of homes and are now out of the market leaving you with a home to still to sell. That delay in selling during the prime time of the market means you will have to cut your price faster and steeper to attract buyers during the off season. So your next thought is how do you price a home right just right? As noted above, working with a qualified Realtor who is experienced and knowledgeable in selling luxury homes is a great step. That Realtor should not only know about the local real estate market but should also know the ins and outs of pricing luxury homes. Luxury homes often times being more unique than cookie cutter homes in a subdivision require a unique and well analyzed pricing strategy to ensure you as the home seller are not pricing too high or too low. Other possible ways of determining your home’s price include getting a professional appraisal done, looking at the county assessment or consulting websites like Zillow. As can be seen by my post titled “How to Price Your Home To Sell” using Zillow as a guideline to price your home is a risky idea since the Zillow method would likely not reflect accurate pricing for your luxury home. When selling your luxury home on your own or with a Realtor you may have the temptation to have an open house for your home. My advice would be to skip the open house for a number of reasons. Reason number one is that you are letting anyone into your home to see it without regards to whether or not they can actually afford to purchase your home. A lot of people coming to the open house are coming through to see how someone better off is living. If you are fine with your home being some free entertainment for some during the weekend then by all means hold an open house. Another pitfall with allowing any random person to come into your home to view it is that they may be looking for something easy to steal. Or worse they may be looking for things to steal when they come back later. Yes you may have an alarm system, but a thief only needs a few minutes to grab something valuable and be off and running before the police have time to respond. If someone really wants to look at or buy your house then the best way for them to come to your house is with a Realtor who is representing that buyer. The Realtor who is representing a buyer will make sure their client is truly interested in buying homes, and that those homes shown are within the price range they have been pre-approved for by a qualified lender. The person who walks in off the street to see your home during an open house probably has not gone through any pre-approval steps to show they qualify to buy your home. 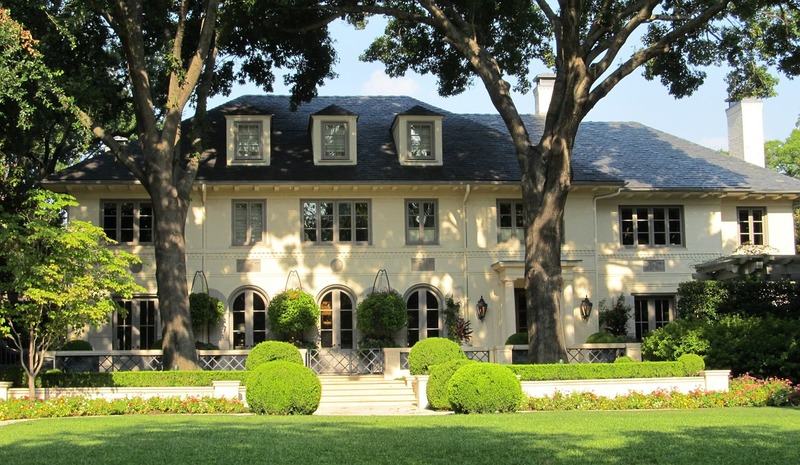 Selling a luxury home is no easy task. Done right and you will have qualified buyers coming through and making offers if they like the home. While you can attempt to sell a luxury home on your own, having the help of a qualified and experienced Realtor will make the process much easier.